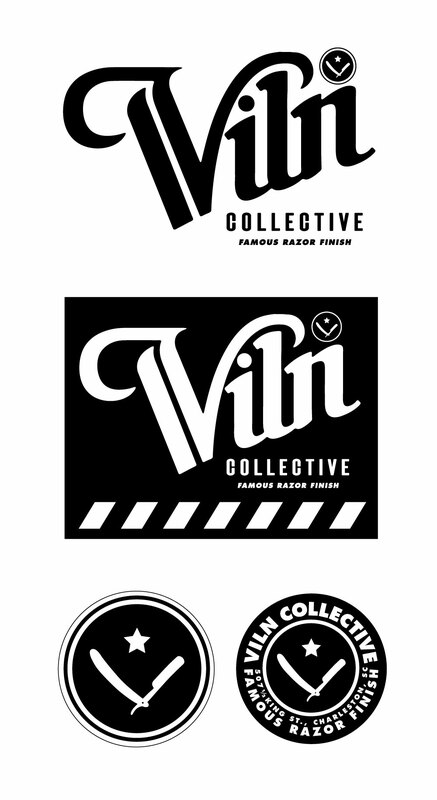 opening next week at 507.5 king street in downtown charleston, will be the unique skate boutique, Viln. founded by daniel blackwell and william zimmer, viln will carry skate goods and apparel that you can only find in the big metro markets. be the first to purchase something no one else in town carries. opening next sat., aug. 18. « barn jam wed aug 8-tomorrow!